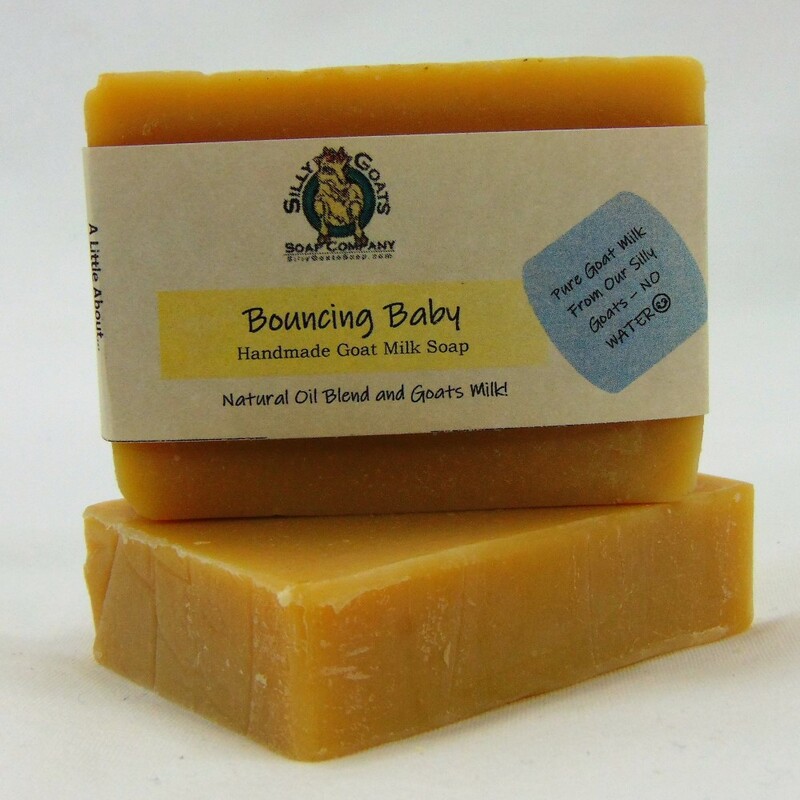 Bouncing Baby – Baby Soap. Our Natural Oil Blend & Pure Goat Milk! The Baby Soap was made for your 3 to 6 month old baby. Made with 70% Olive Oil, 20% Coconut Oil and 10% Palm Oil. This has the harder oils such as coconut and palm, giving you more suddsing action and at the same time, still keeping a high level of Olive Oil to ensure that it is mild enough for your growing baby’s delicate skin. 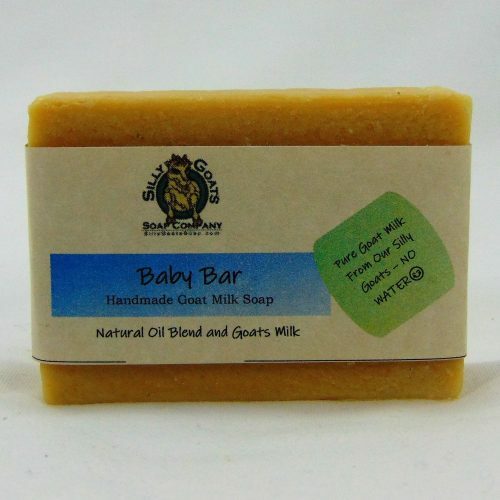 After 6 months old, you can try any and all of our goats milk soaps on your child. We do recommend that you test, a spot, on the top of a foot to see if they might have an alergic reaction to the essential oils in that particular bar. 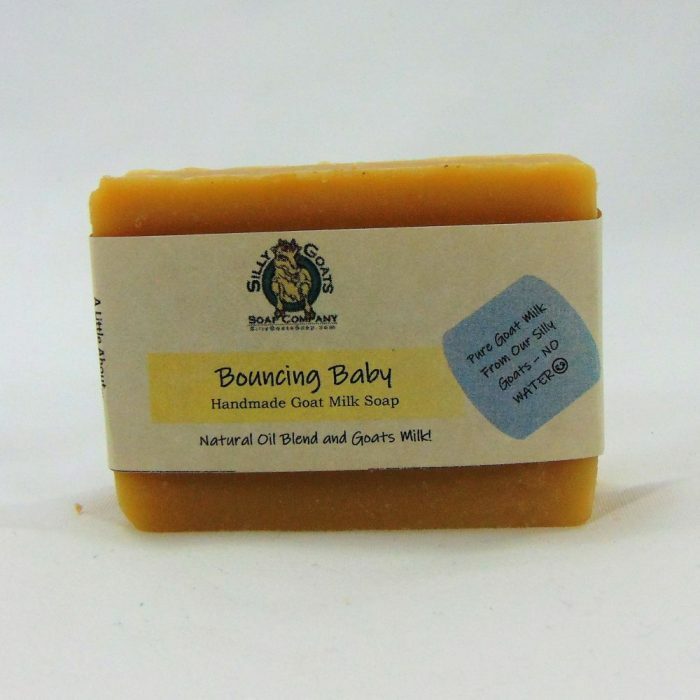 All of our goats milk soaps are natural and safe. 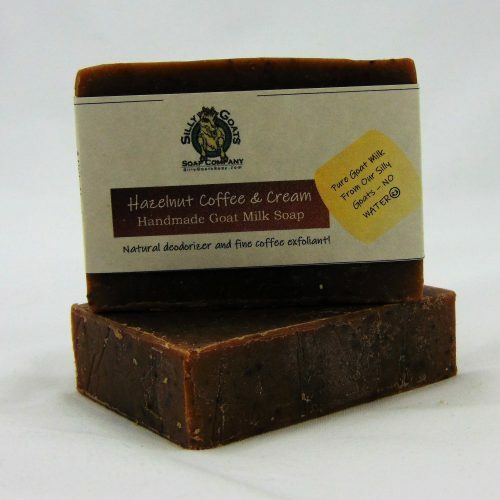 Using the purest oils, pure goats milk (from our goats) and steam distilled essential oils or high quality fragrance oils (in select bars and always spelled out in the ingredients). 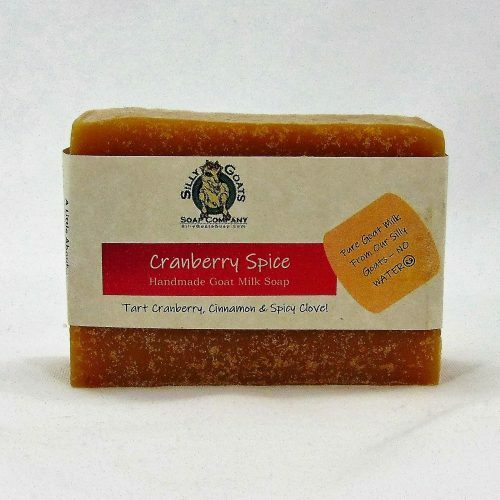 100 % all natural and handmade for you and yours! I am not trying to be redundant ( wrote, some of this, on the Baby Soap Bar description page) but… Just a reminder of some of the healing and skin maintenance properties that are in this goats milk, Baby Soap bar . Trying to keep you well informed and educated as to what you are putting on you and your baby’s skin. Goats milk, is is loaded with vitamins A, B1, B6, B12, C and E, minerals, amino acids, unsaturated fatty acids, natural enzymes, and a variety of other nutrients that nourish and revitalize new born babies skin. Goats milk is also the same pH as babies skin, making it hypoallergenic to most skins. Commercial brands make theirs with just water. Olive oil, is a vitamin E-rich oil powerhouse that can help your babies skin stay healthy, protected and soothed. Olive oil does not strip away the natural oils that are on your babies skin. 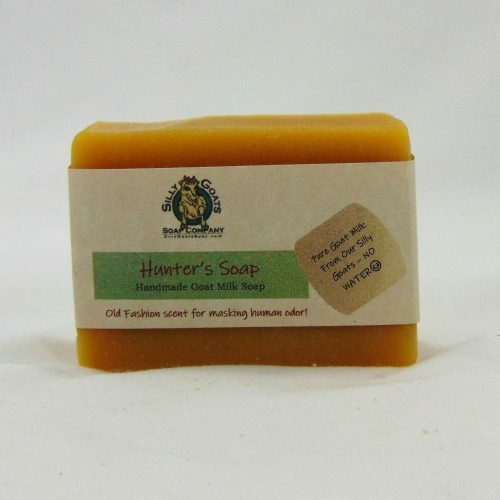 Olive oil soap is hypoallergenic, so you are less likely to experience an allergic reaction when using it. A 2008 publication of “Pediatric Dermatology” found that olive oil was a suitable ingredient in creams used on pre-term infants. Our olive oil soap contains only natural ingredients, as opposed to many other soaps that contain sodium laurel sulfate, a known skin irritant and potential toxin. Olive oil is also known to contain a fatty acid called oleic acid, which is believed to make the skin more permeable. This means the skin absorbs water and oil into your baby’s skin, Thus making it soft and supple. Coconut Oil, There are many health benefits of coconut oil in cold process soap ( like ours) for the skin. Such as: the oil possesses antimicrobial, antifungal, anti-bacterial, and antioxidant properties. The lauric, capric and caprylic acids within the oil are credited with many of these benefits. Last but certainly not least, Coconut oil contains medium chain fatty acids which are absorbed directly into your skin, where they can be used for nutrition and energy. Palm Oil, Palm oil contains toctrienols (hard to find), which are members of the vitamin E family. Used in soapa, toctrienols are able to penetrate deep into the skin’s layers and help healing and protection from the base up. 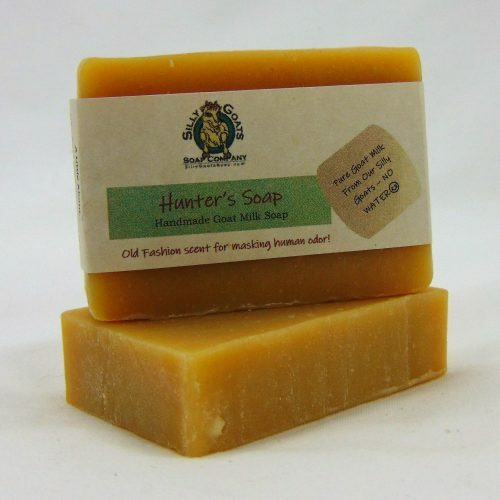 NOTE: We recommend our Baby Soap Bar, for newborns to 2 months old ( but you can use it till your 102 years old). 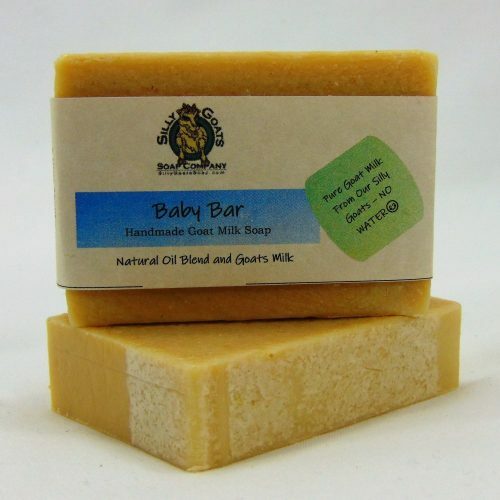 We do this because this Goats Milk, Baby Bar is super mild and moisturing, it does not suds up like our other bars. It is more lotion like or silky. Olive oil is a lighter, softer oil and does not make the bubbles that other oils do. 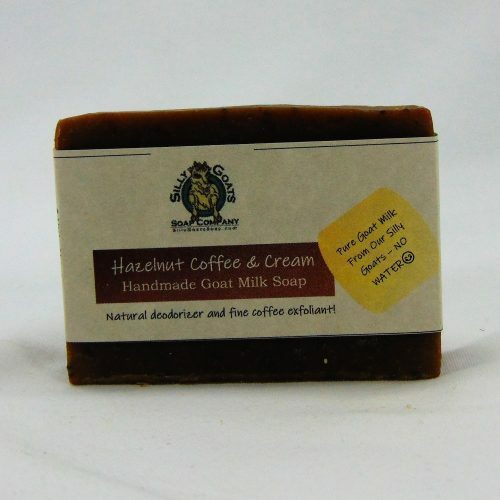 Ingredients:Fresh Goat Milk, 70% Olive Oil, 20% Coconut Oil and 10% Palm Oil, sodium hydroxide. Bouncing Baby – Baby Soap. is a 4.5 oz bar of goat goodness! 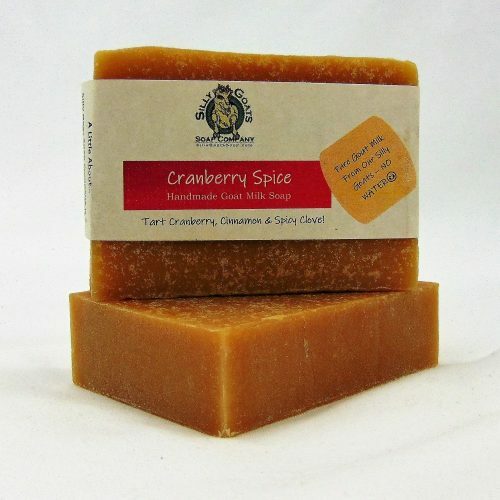 Ordered this soap for our young daughters, it has a wonderful scent! Leaves our daughter soft and does not cause any skin irritation, you can’t go wrong with purchasing this. Go natural ingredients ! Lathers well, and it makes my baby soft. Clean, natural and goof for him.